Appointed Special Counsel: Will Former FBI Director Bring Down Trump? 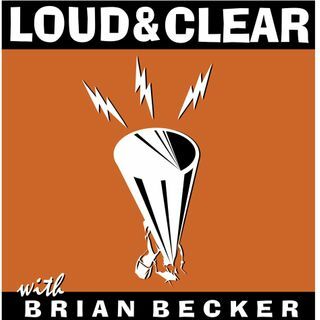 On today's episode of Loud & Clear, Brian Becker is joined by Kevin Zeese, the co-director of Popular Resistance, and Dave Lindorff, a founding member of This Can’t Be Happening. The Justice Department has appointed former FBI director Robert Mueller as special counsel to investigate President Trump’s alleged ties with Russia, as Trump lashes out at the ongoing witch hunt.